You are so right! They are underrated. I remember in the old days Brussels sprouts were bitter!! But nowadays they are actually slightly sweet. Did you notice that as well? Have you ever tried mash potatoes with a spoon of fig/union chutney and some Brussel sprouts? You totally should. It’s soooo good! Ramona, I think brussel sprouts are underrated too! I think the people who say they don't like them probably didn't taste them prepared well. To me, they are like mini cabbages, which I love, so I'd be happy to eat them with butter. 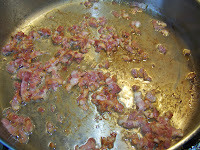 But adding bacon and carrots and spices....who can resist this? Not me! Beautiful dish and I'll be trying it soon! Happy Sunday! You had me at bacon. This is a wonderful dish to have this time of year. Thanks for sharing. 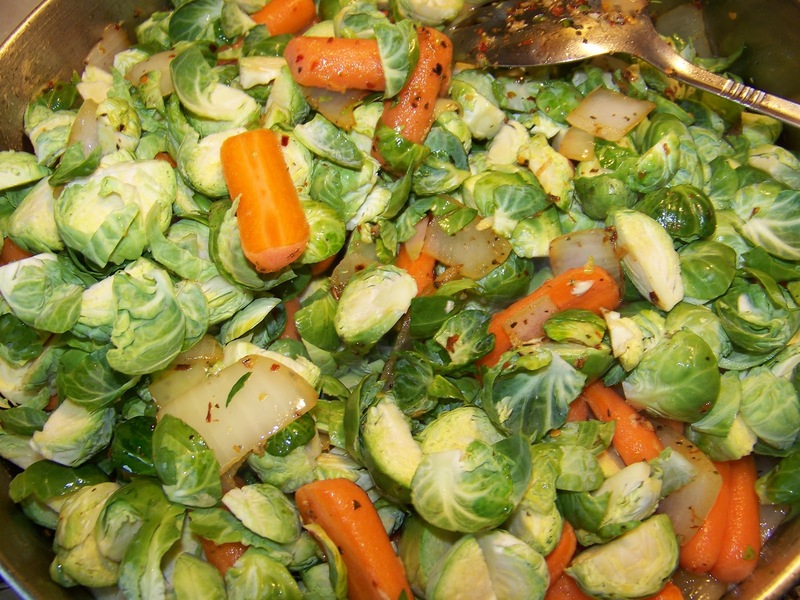 Lovely dish and I couldn't agree with you more, brussel sprouts are unfairly unpopular. Its just all down to how you prepare them. Those sprouts look really good! What a great idea to pair them with carrots. Have to try it next time I cook them! 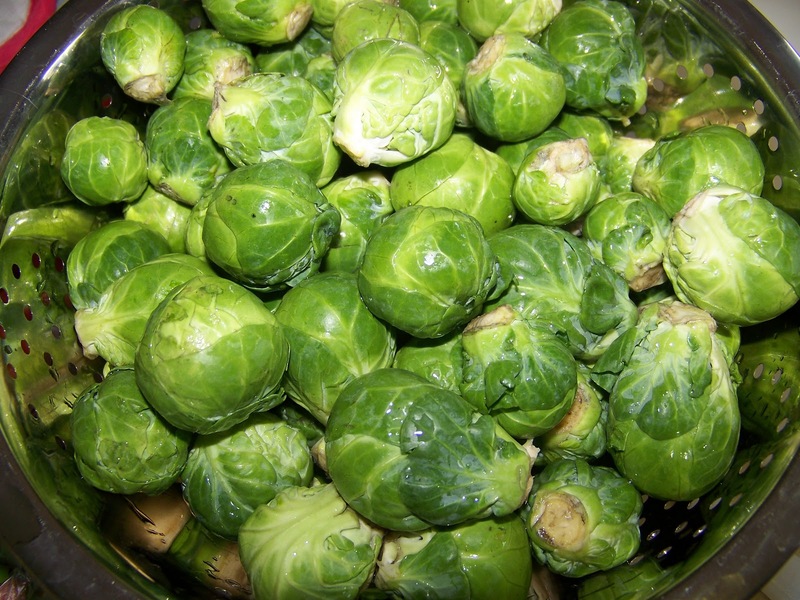 I finally found brussle sprouts for Thanksgiving and I was so happy! Yours look great! I've heard that anyone who doesn't like brussles sprouts just hasn't had them prepaired the right way. 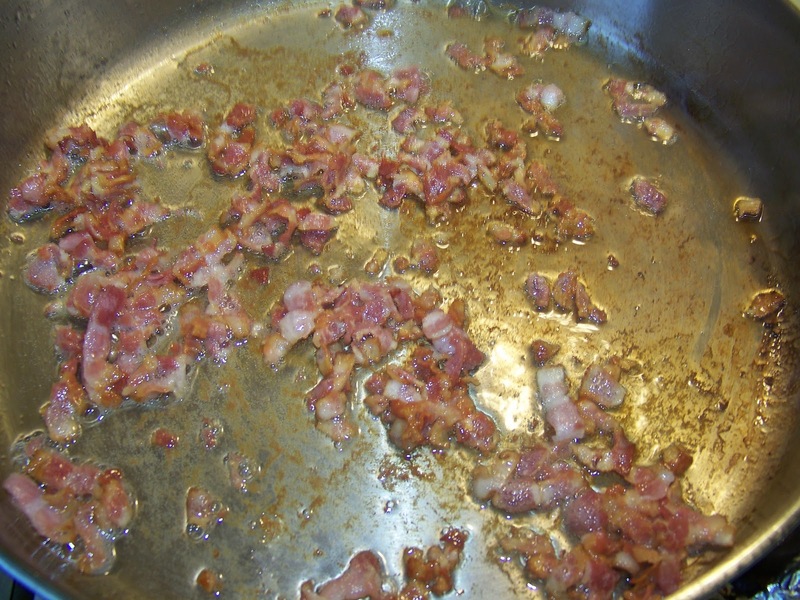 How can you go wrong with bacon though?!?! Great side dish! 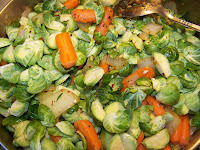 I make roasted sprouts all the time, but not mixed with the kind of goodies you've added here. I love the color and flavors you've put into this--sending some buzz! Oh dear..what an awesome recipe! 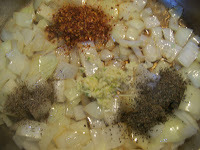 Never tried it like that, and I am so keeping this recipe for later! Thanks for sharing and have a awesome week ahead! This recipe is basically heaven in a bowl. I *adore* Brussels sprouts. My mouth is actually watering reading this! 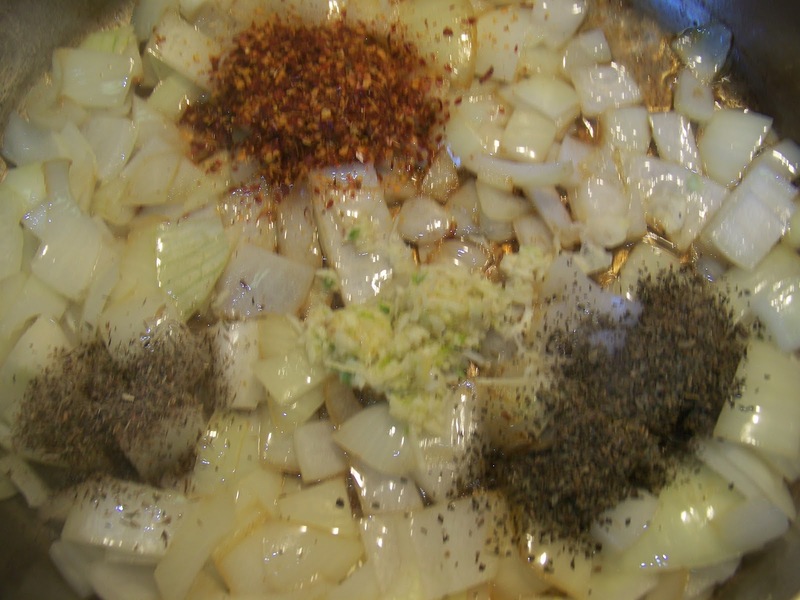 This looks like a great side dish to any meal! 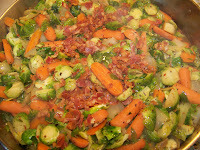 I love the combination of vegetables and of course bacon :) Lovely recipe! 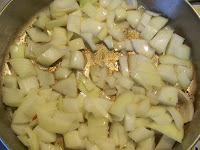 Looks healthy dish and flavorful too. Love this side dish! 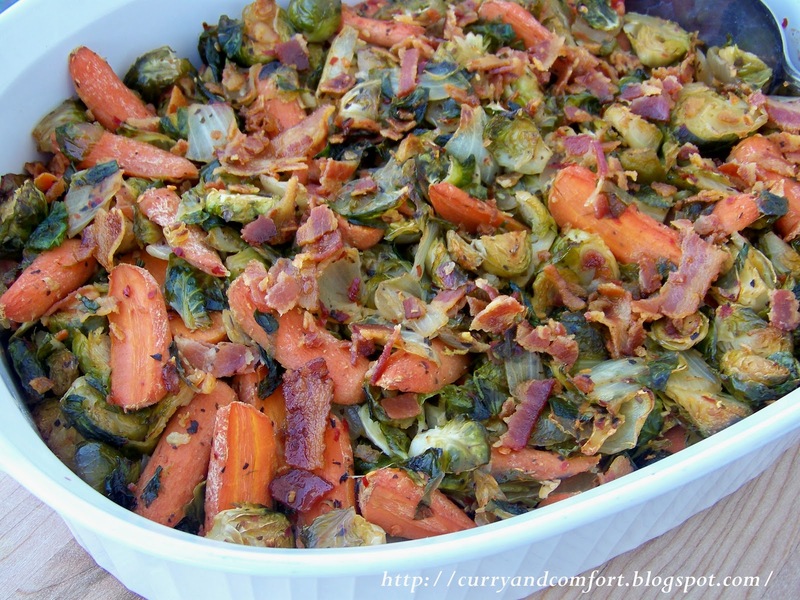 You came up with a great way to kick up regular ol' brussel sprouts! I've never seen anything like this! 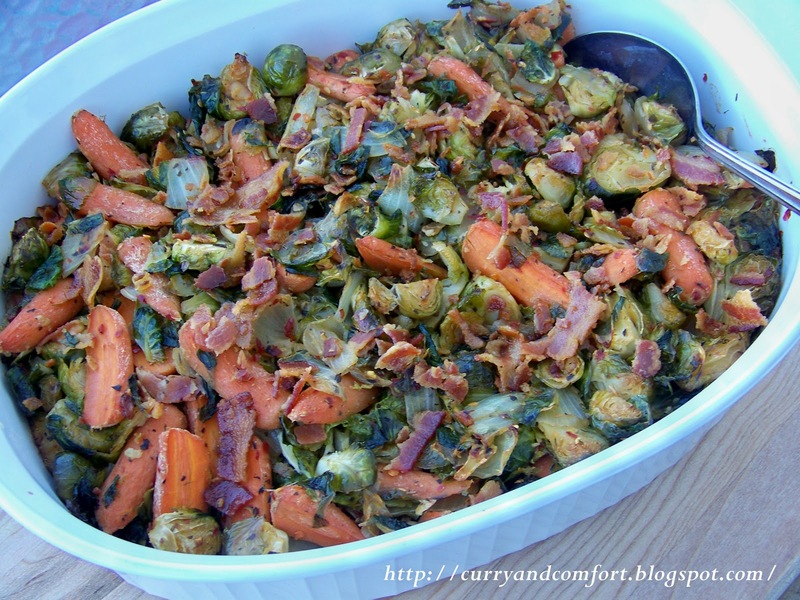 I fell in love with brussel sprouts too and am always looking for new ways to make them. Cant wait to try this!! This has all of my favorite ingredients. YUM!!! 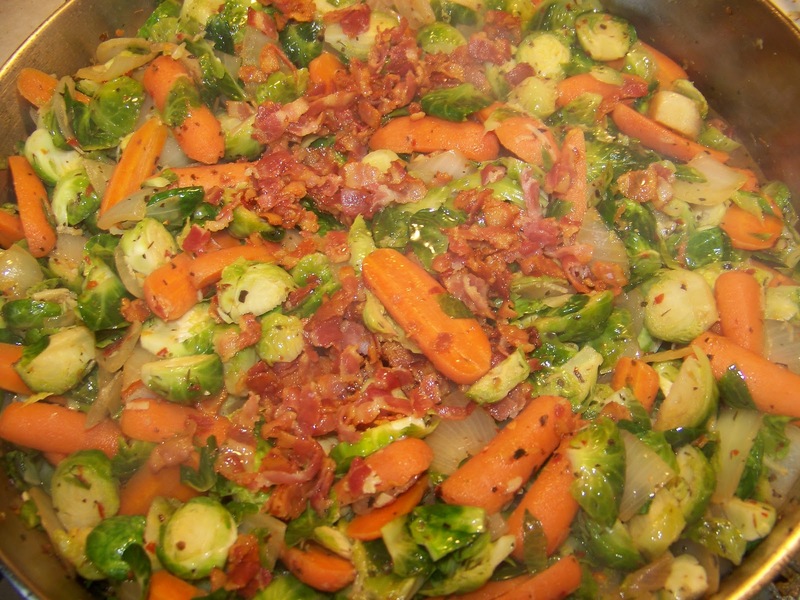 You jazzed up the sprouts nicely and you can't go wrong with bacon. 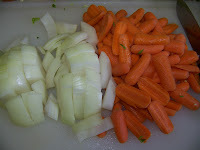 The carrots added the right amount of crunch and a sweetness. Good one! where can i find brussel sprouts in sri lanka plz?